‘Tea from Jeju’ 의 슬로건에 초점을 맞추어 다양한 서비스를 시도하고 있는 오설록에서 제품 디자인이 전체 리뉴얼 되었습니다. 제주의 헤리티지와 스토리를 느낄 수 있는 상품으로 진화하였고 B.I(Brand Identity)를 정리하여 브랜드의 정체성을 높였습니다. 브랜드를 전달하는 디자인적 요소로 제주 오설록 차 밭의 모습을 형상화한 곡선이 겹쳐진 형태의 패턴 디자인과 제품 원료에서 착안한 녹차/그린, 발효/오렌지, 허브차/크림화이트 컬러를 사용하였습니다. 또한 리뉴얼 된 엠블럼이 어우러진 오설록 전용 틴캔을 개발하여 브랜드의 정체성을 더욱 높여 주었습니다. 제주의 청정 지역에서 정성스럽게 만든 오설록의 차 제품을 경험할 수 있도록 제주의 사계절을 콘셉트로 차의 감성을 그래픽으로 표현하였으며 이를 통해 제품들이 매장에 진열되었을 때 고객이 충분히 오설록 제주를 느끼고 즐길 수 있도록 하였습니다. 그리고 최고급 수제 녹차인 MASTER’S TEA 라인과 블렌딩 티 제품 군인 Memory in Jeju, Scene of Jeju 의 브랜드 스토리와 함께 오설록 녹차의 스토리를 보여 줄 수 있도록 디자인하였습니다. 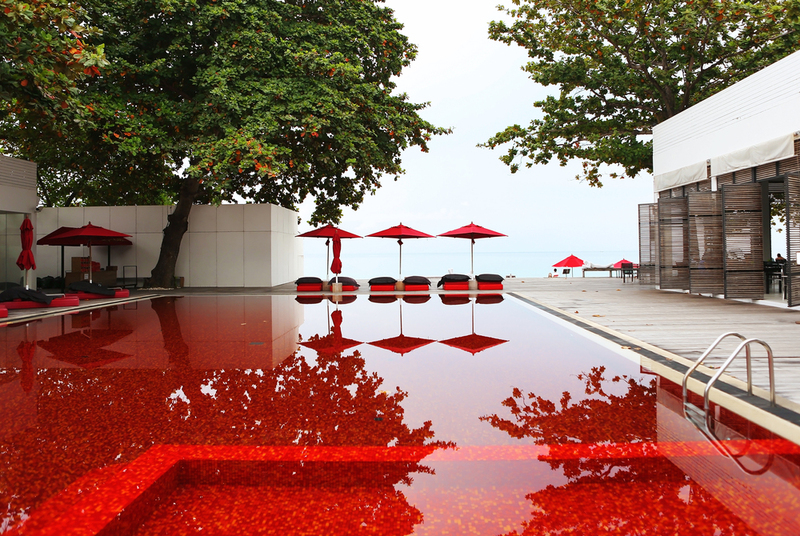 Fitting the slogan “Tea from Jeju”, all of the Osulloc lines offering various tea-related services have been renewed. 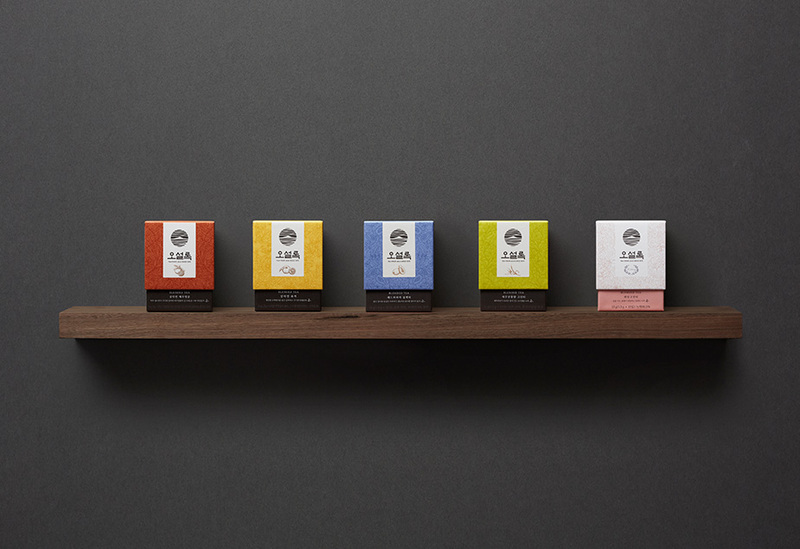 The brand has advanced its products carrying the heritage of Jeju and stories, and with the newly created brand identity (BI), the brand has been fortified with its new identity. 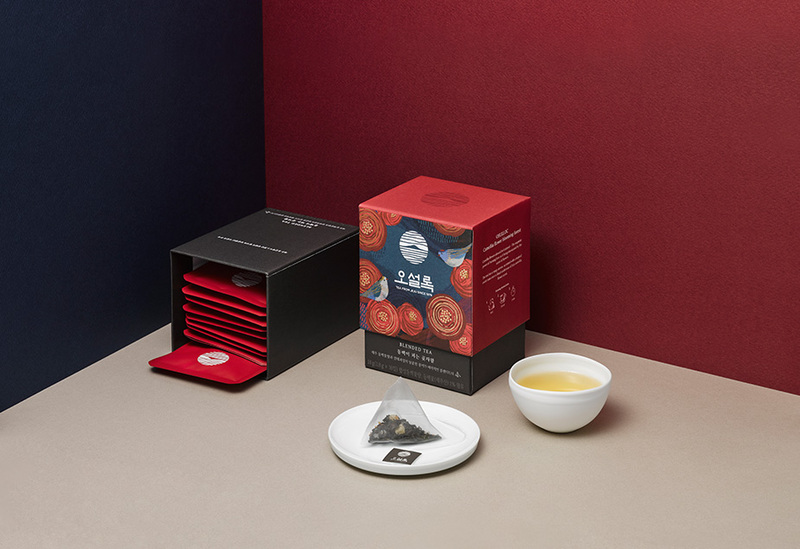 Design-wise, two elements were adopted: the pattern of overlapping curved lines inspired by the Osulloc tea plantation in Jeju, and colors inspired by ingredients – green of green tea, orange of fermentation, and creamy white of herbal tea. The addition of tin cans bearing the renewed emblem exclusively for Osulloc solidifies the brand identity. 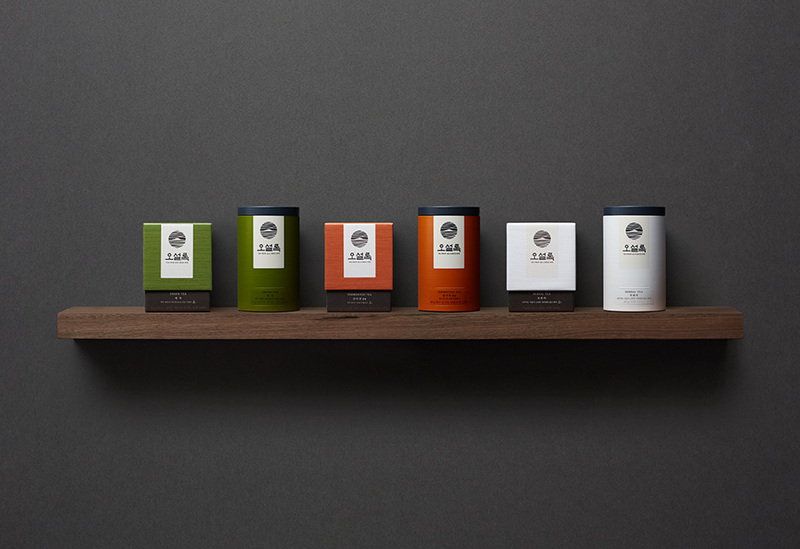 Graphically, the sentiment of tea from the four seasons of Jeju is designed for customers to experience Osulloc tea products exquisitely hand-crafted in the eco-green region of Jeju Island, so that customers visiting the shop can feel and enjoy Osulloc Jeju. 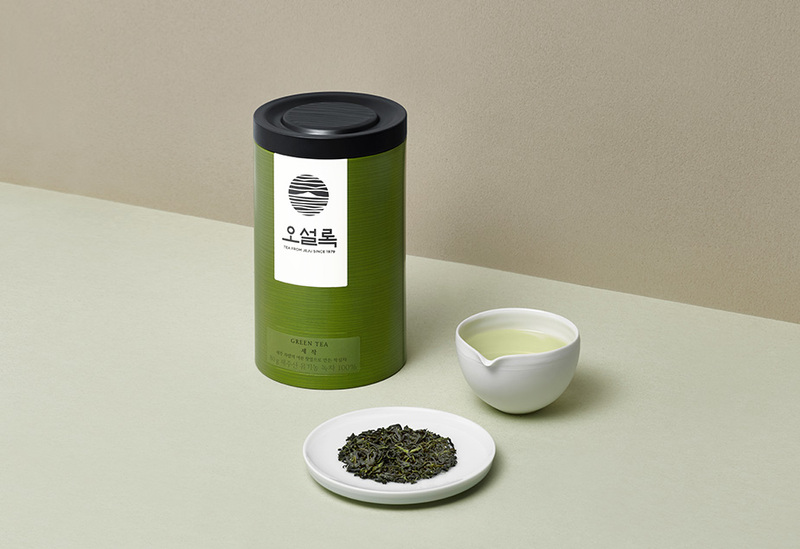 Along with the high-end hand-made tea “Master’s Tea” line and blended tea products, “Memory in Jeju” and “Scene of Jeju,” all items are designed to present the best stories of green tea by Osulloc.